Zika forms a problem in South-America, especially when you take the upcoming Olympics in Rio into consideration. Fortunately, Abeer Alkhaibari and his team have found a way to fight this disease, with a fungus. Zika is spread by a bug called Aedes aegypti, which also spreads yellow fever, dengue and other nasty diseases. These bugs spread the diseases when they bite people for blood. The mosquitos need the blood to let their eggs grow, so only the female bugs bite. The male bugs only eat fruit, and don’t bite. 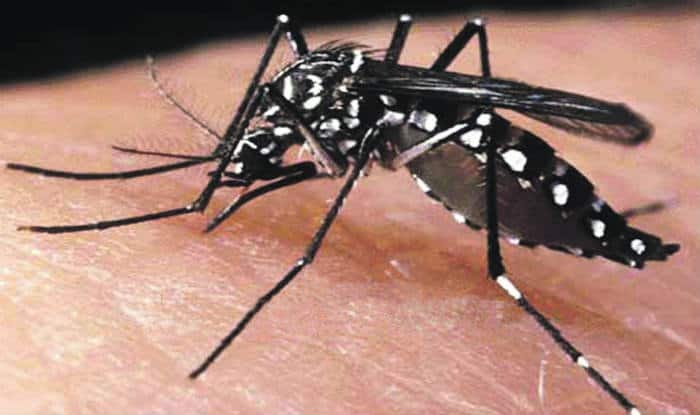 But when a mosquito bites someone who has a disease like yellow fever, dengue or zika, the virus that causes the disease infects the bug too, because it drinks the infected blood from the person it bit. When the infected bug then bites another person, the disease gets transferred into that person. This is because the virus that causes the disease spreads through the whole body of the bug, and also to its saliva glands. When a bug bites you, it uses its saliva to keep your blood liquid while it drinks that blood. And a bit of that saliva, and with that the virus, ends up in your blood and you get infected too. Fortunately, zika isn’t really harmful when you’re not pregnant, but the Aedes aegypti can transfer other diseases, which are not that pleasant. But now, Abeer Alkhaibari and his team have a fungus that can kill Aedes aegypti, or to be more specific, its larvae. This fungus is called Metarhizium brunneum. And although scientists already had discovered other fungi that can also kill the larvae, this fungus is particularly good at it. The reason for this is that the fungus can attack the bug’s larvae from two sides; from the guts of the mother bug or directly through the skin of the larvae. 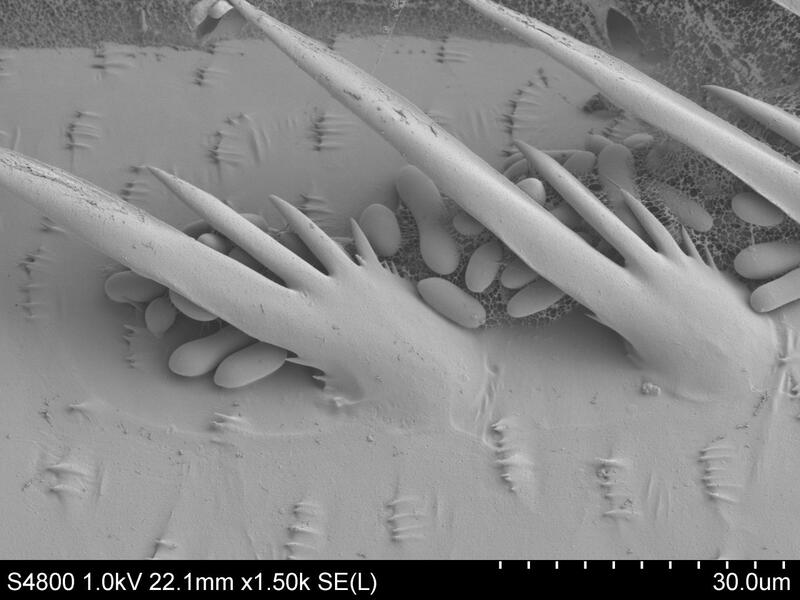 This makes it twice as dangerous for the larvae and Abeer Alkhaibari and his team also think that this is the reason that this fungus can kill off the larvae within twenty-four to forty-eight hours, which is much faster than other fungi. The discovery of this fungus is, of course, great news for preventing zika, since we can hugely decrease the amount of bugs that can spread the zika virus with this fungus. But zika isn’t a really harmful disease if you’re not pregnant. The most you’ll get from it is something that resembles the flu. 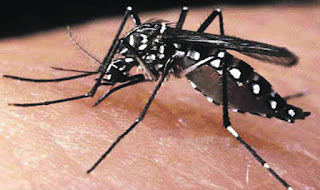 Aedes aegypti can transfer some other nasty diseases however, like yellow fever or dengue. Two diseases that are together responsible for around 55.000 deaths each year. If we can find a way to kill off the larvae of Aedes aegypti on a large scale, that could prevent a lot of deaths.